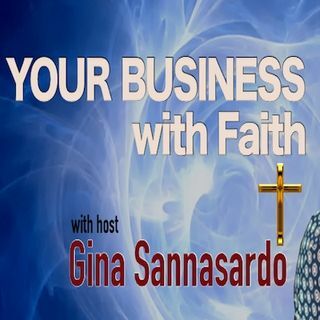 We partner together to allow faith to spread throughout our lives including our businesses! A life run by God is a life filled with peace and joy in all areas of your life. After working with me, my clients feel excited and motivated about their business, ... See More passionate about their purpose, and rediscover the gifts that God had given them!